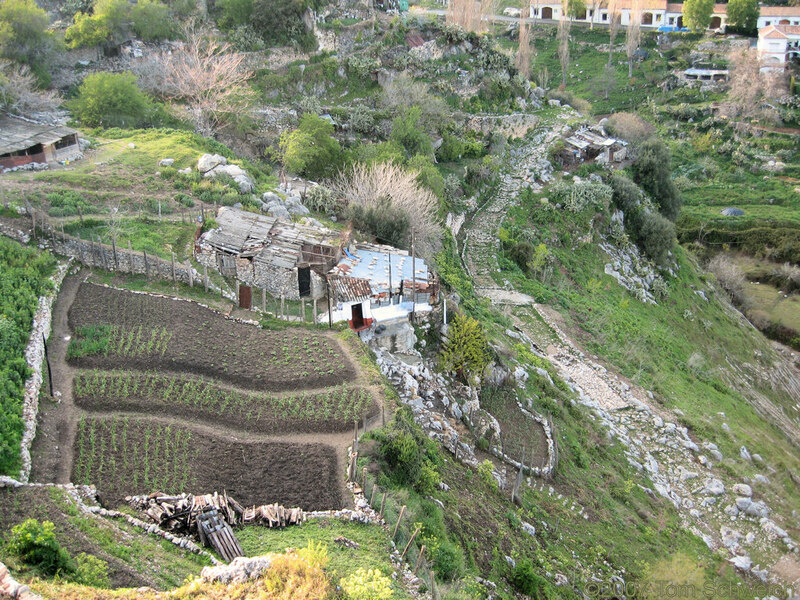 Photo: View below the town of Grazalema. Eastern Mojave Vegetation View below the town of Grazalema. The old road on the right side may have been a Roman road.